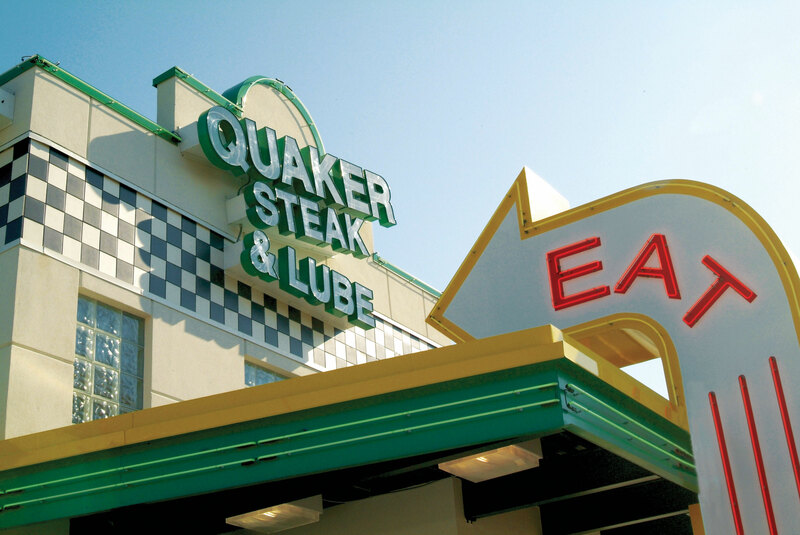 The Quaker Steak & Lube® Newport News restaurant located in Warwick County. This Warwick County restaurant opened in May 2009. 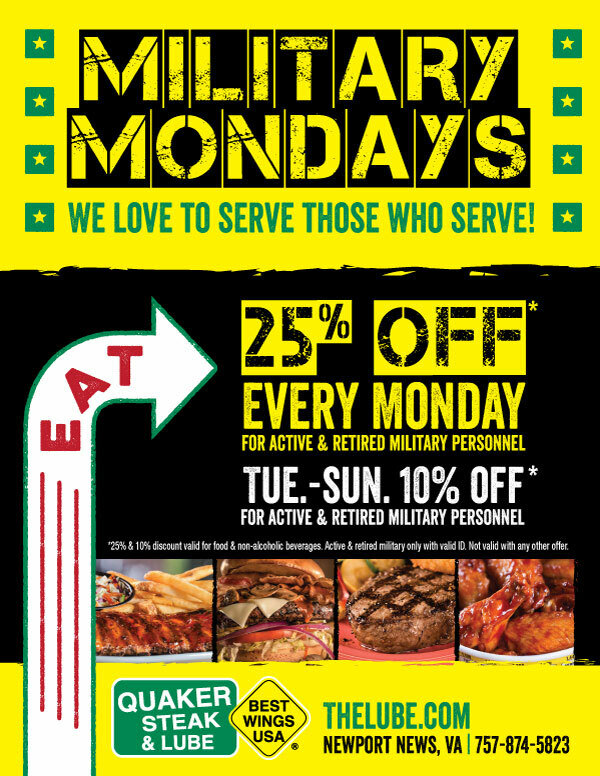 The Newport News location offers the best wings in Virginia with over 25 different wing sauces. 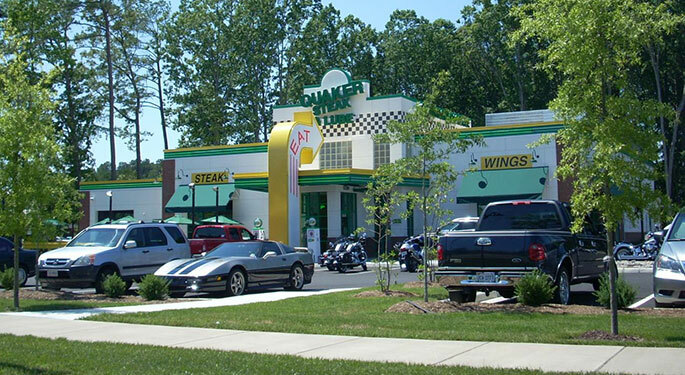 Come visit our Newport News restaurant if you are looking for something to do in Warwick County. There is always something happening at The Lube® like our trademark Bike Night, Team Trivia, and more!